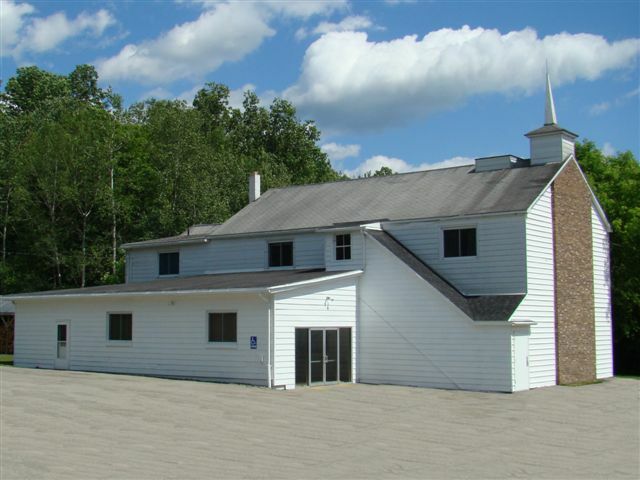 In the community of Campville, NY, Heritage Baptist Church and Heritage Baptist Theological Seminary is located on Route 17C, which runs parallel to the Future Interstate 86. Heritage Baptist Church was founded in 1992 and the Heritage Baptist Theological Seminary was established in 2009. Heritage Baptist Church has seen the blessing of growth not only in number, but the church family continues to grow in the words of God and in His service. Please visit with us often as we hope to continue sharing news with you regarding the life and growth of this Local Church family.